Launched in Spring 2018, the Acetate collection from Ørgreen Optics is now introducing two new additions, the SACHA and OLIVER frames, designed in the same vintage feel. Building a bridge between innovation and past nostalgia in contemporary eyewear design, the new designs bring a fresh interpretation of classic trends in eyewear. Exploring their own minimalist design universe in an exciting new materiality, Ørgreen’s Sacha and Oliver frames display a visible, yet delicate metal rim all way round the lenses and Titanium nose pads, a fundamental material to Ørgreen Optics. 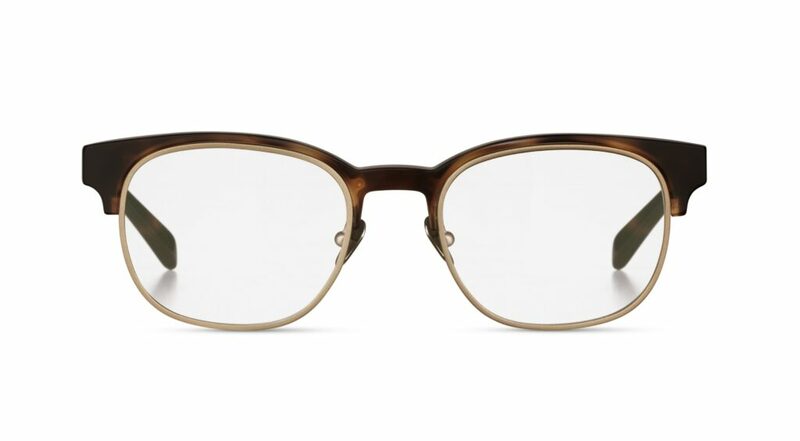 From 50’s NYC advertising houses to Beat Poets, the Oliver frames are a modern take on a timeless design. 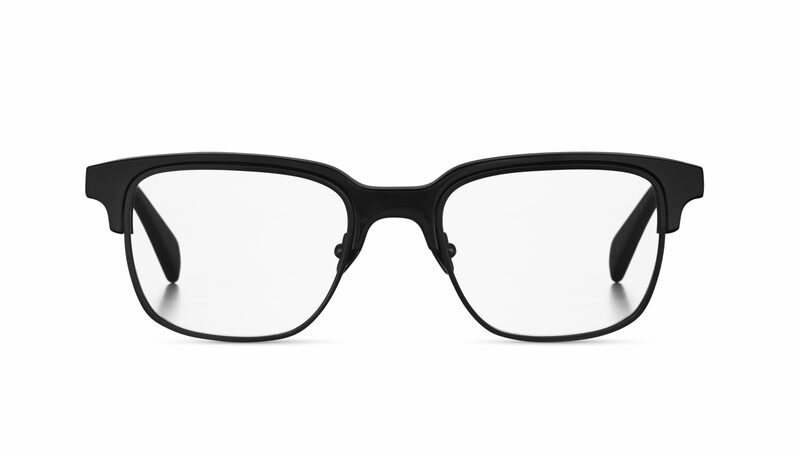 With a visible metal rim all way round the lenses and titanium nose pads, this sturdy designer piece is set to late and never date. 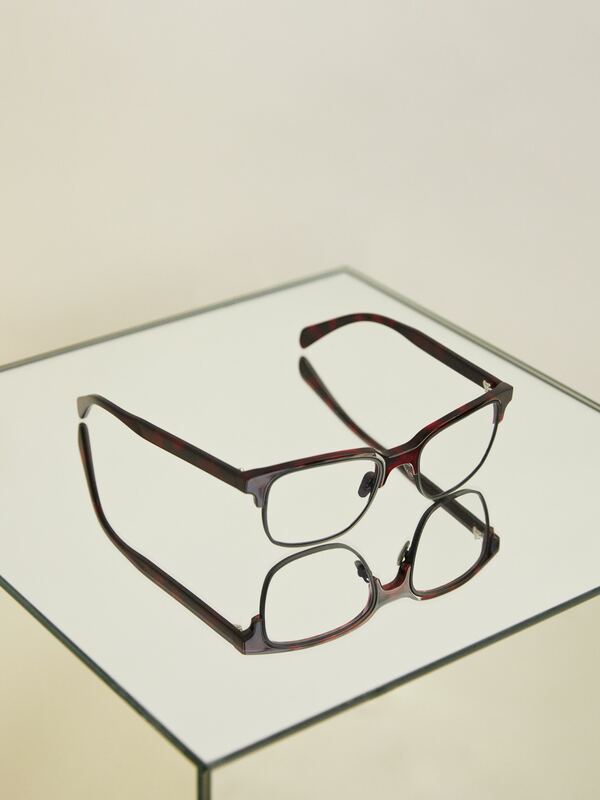 A mid size frame that is available in 5 classic Orgreen colors from Black to Red Havana. You don’t need to be an American College student to pull these off. The Sacha frames, not unlike the Oliver frames, are a classic retro design reboot made with robust titanium and acetate. Sporting in 5 colors ranging from Navy, Black to Olive Havana.